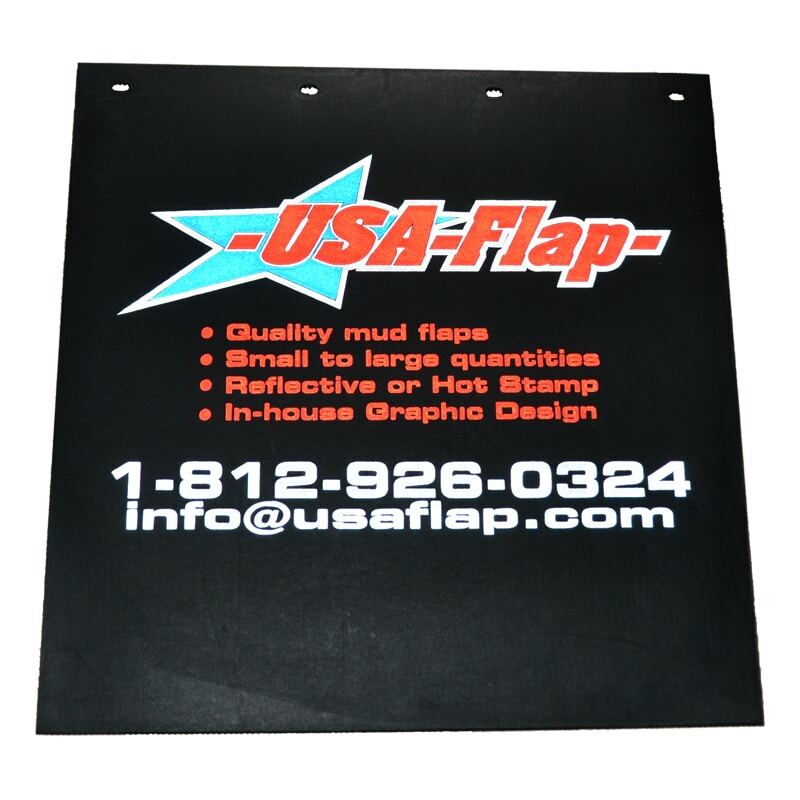 USA Flap | Why Choose Us? 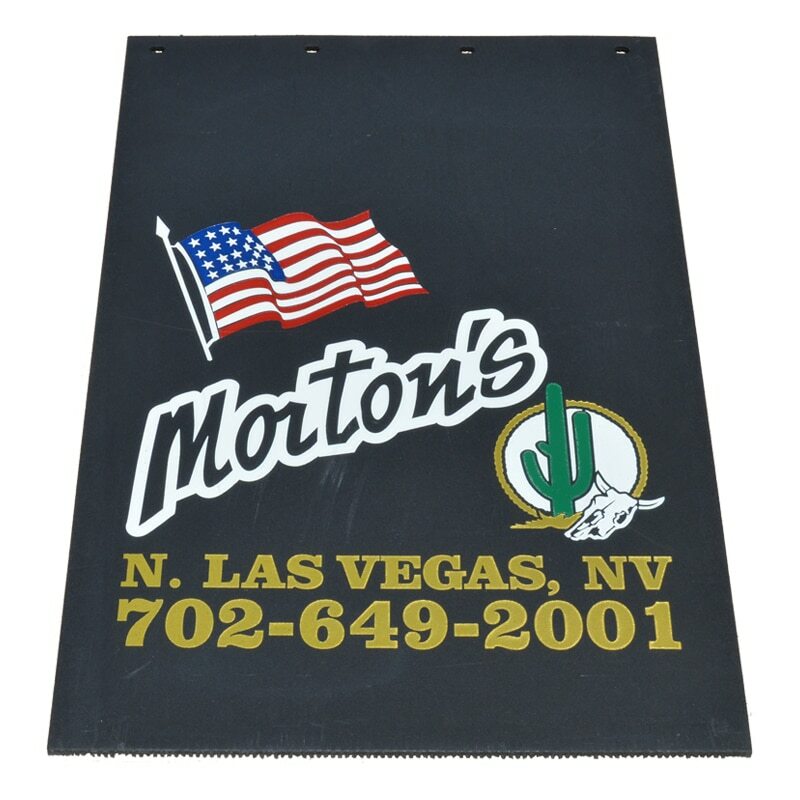 Let’s face it — there’s lots of competition these days. 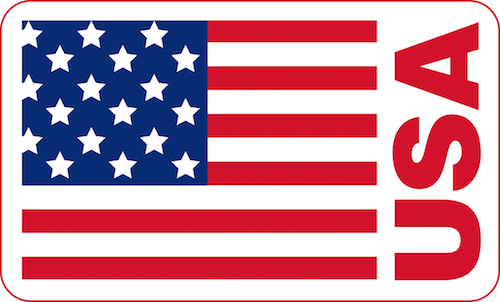 Unlike the giant middlemen online, USA Flap isn’t just an e-Commerce storefront. 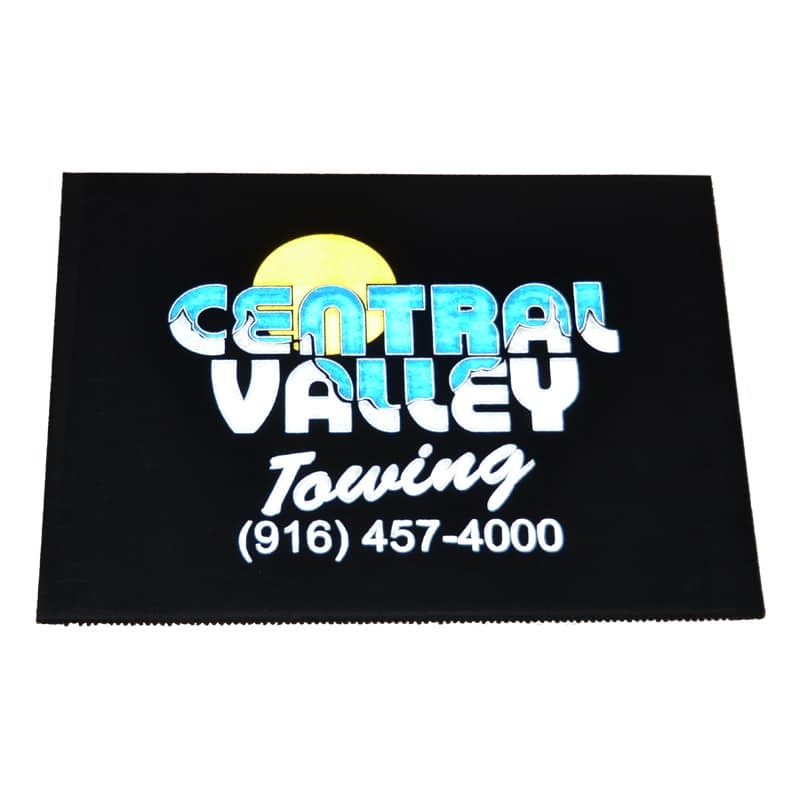 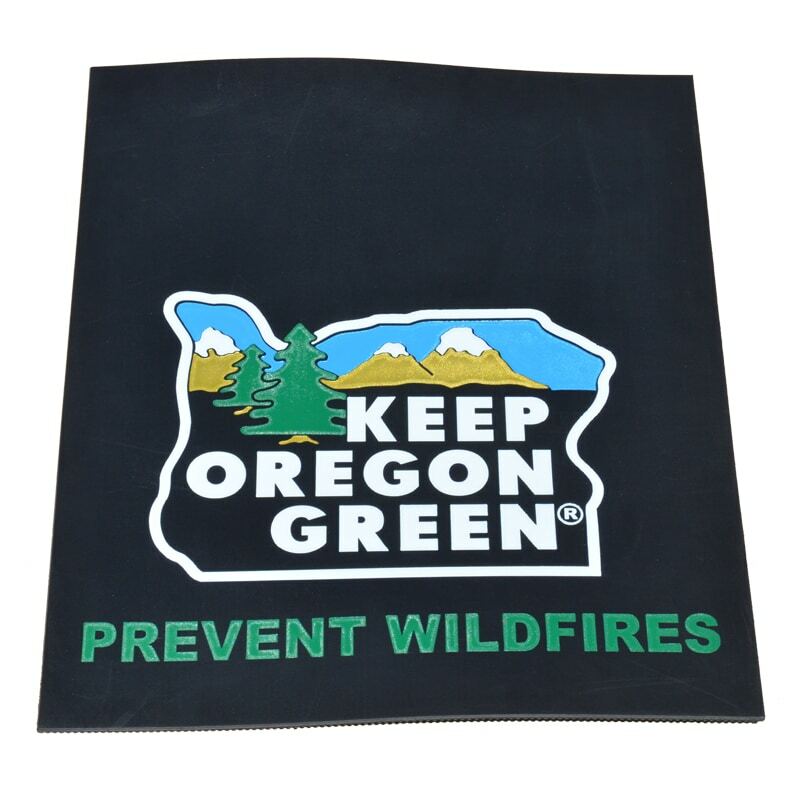 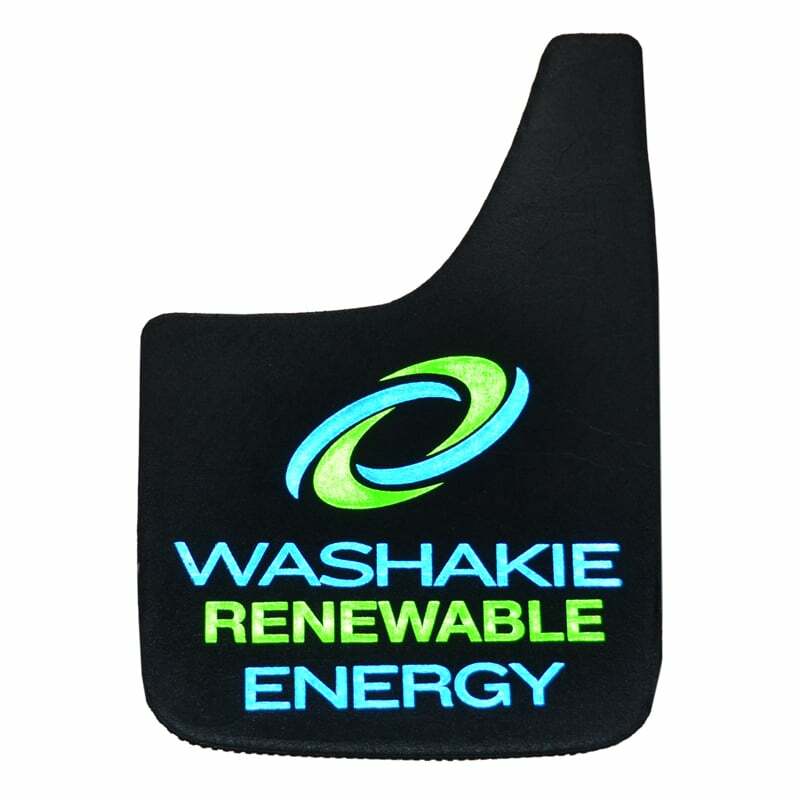 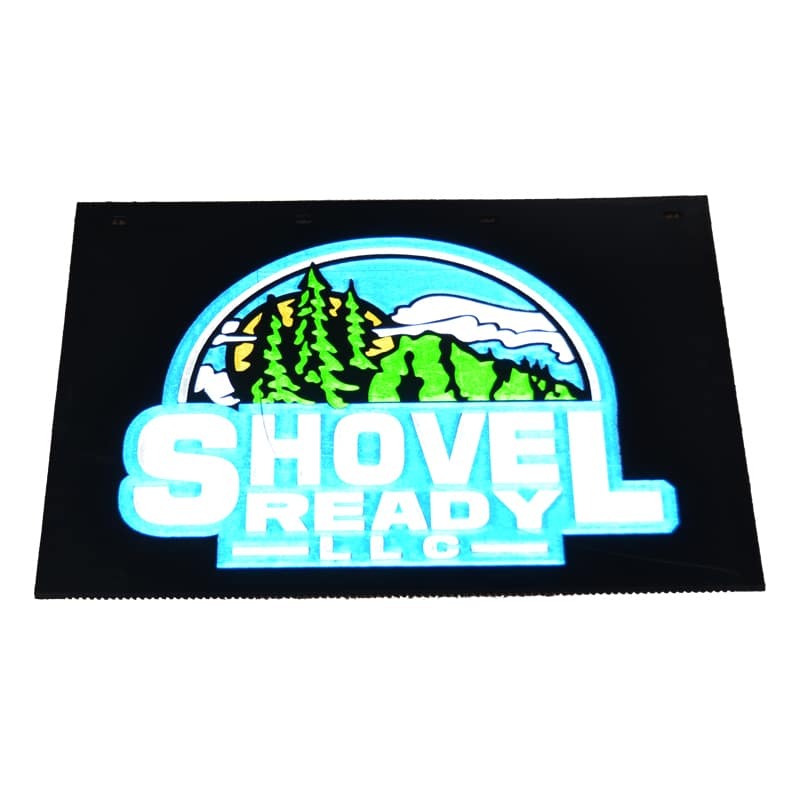 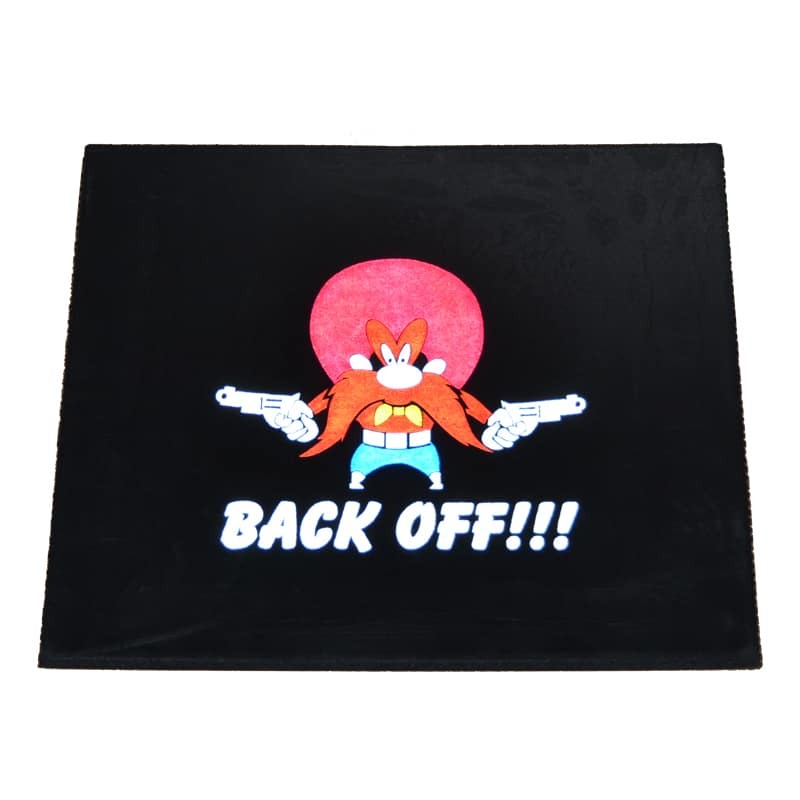 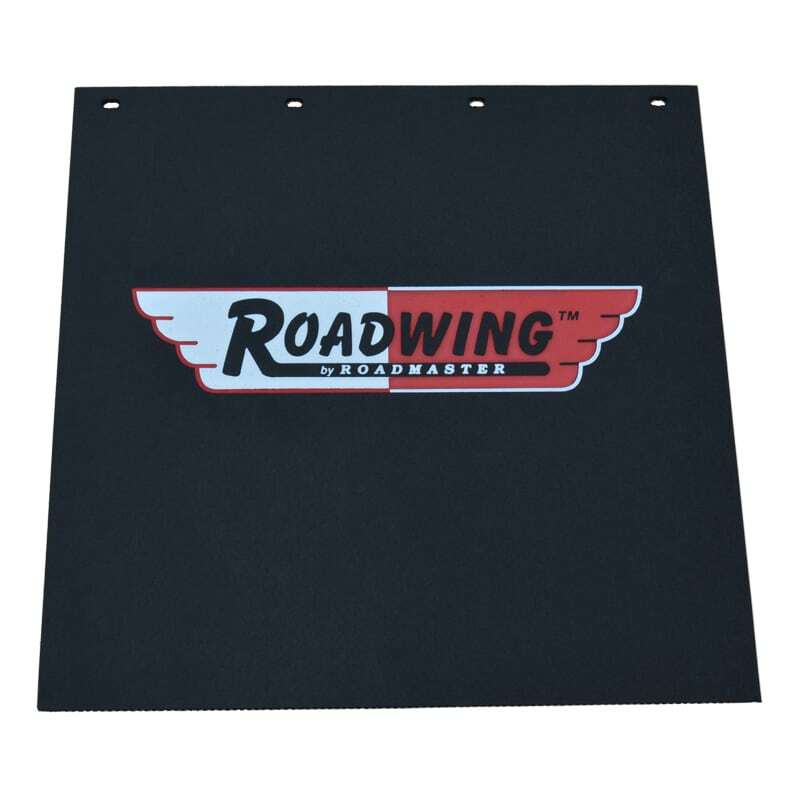 We own and operate 2 manufacturing plants that allow us to produce, warehouse and sell custom Mudflaps at fixed prices. 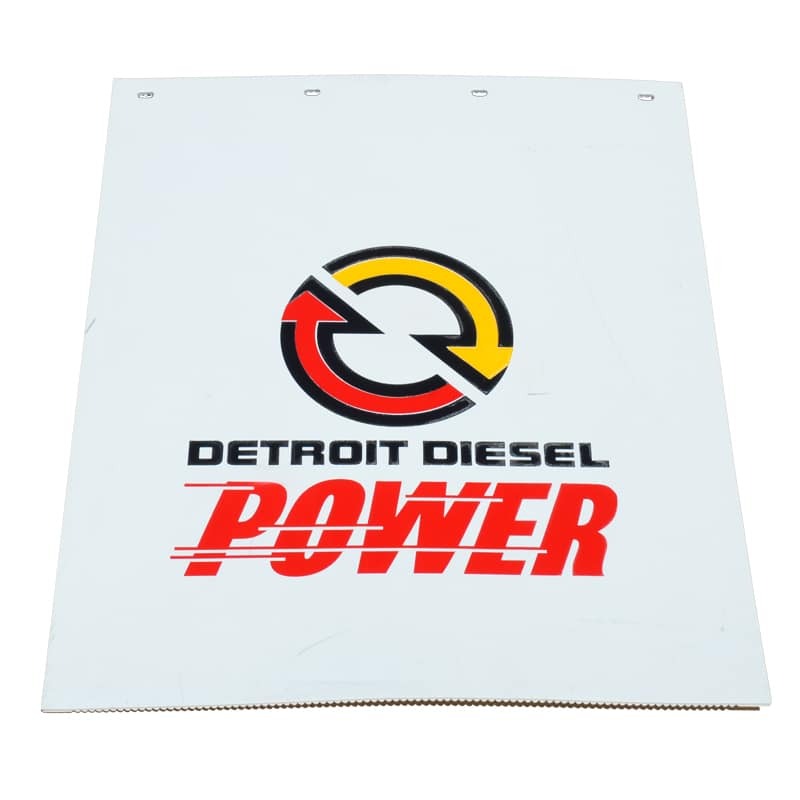 Our fast and error-free artwork, USA-based customer support (8:00 AM–5:30 PM ET), and low prices prove our commitment to our products, team, customers and Mission. 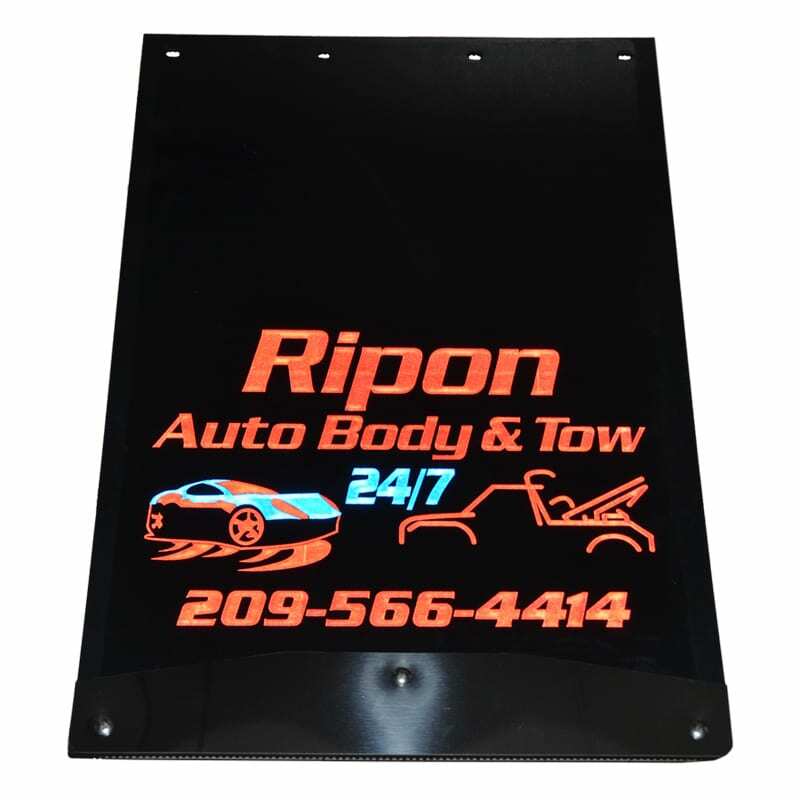 Our strict policy of 100% satisfaction means no sneaky surprises or hidden fees, speedy turnaround times, NET 30 Terms for approved business accounts and lifetime storage of your custom artwork, images and lettering for easy re-ordering. 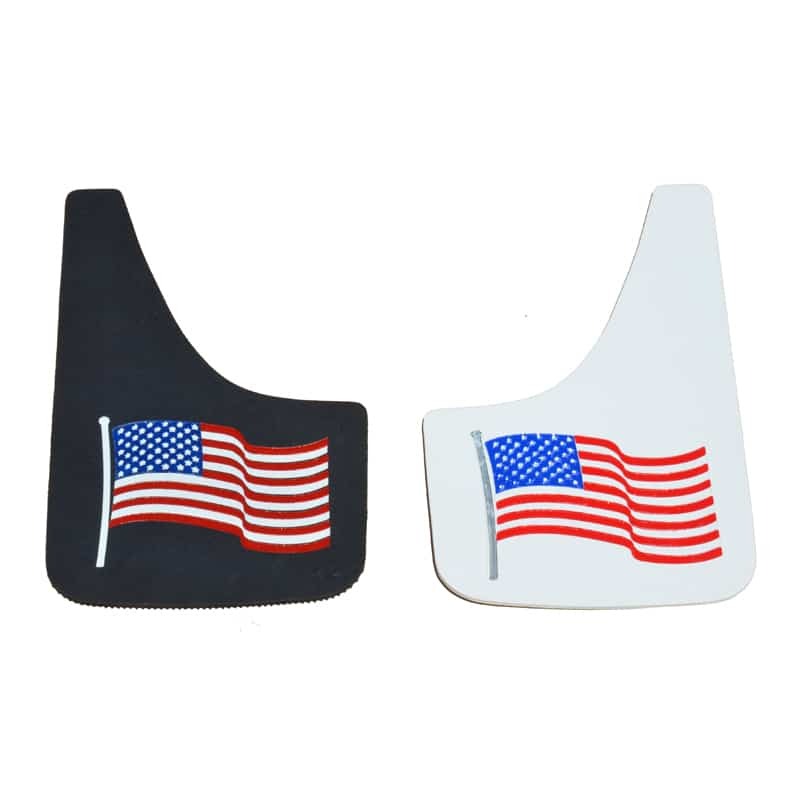 USA Flap was established in 1993 as a subsidiary of Specialty Adhesive Film. 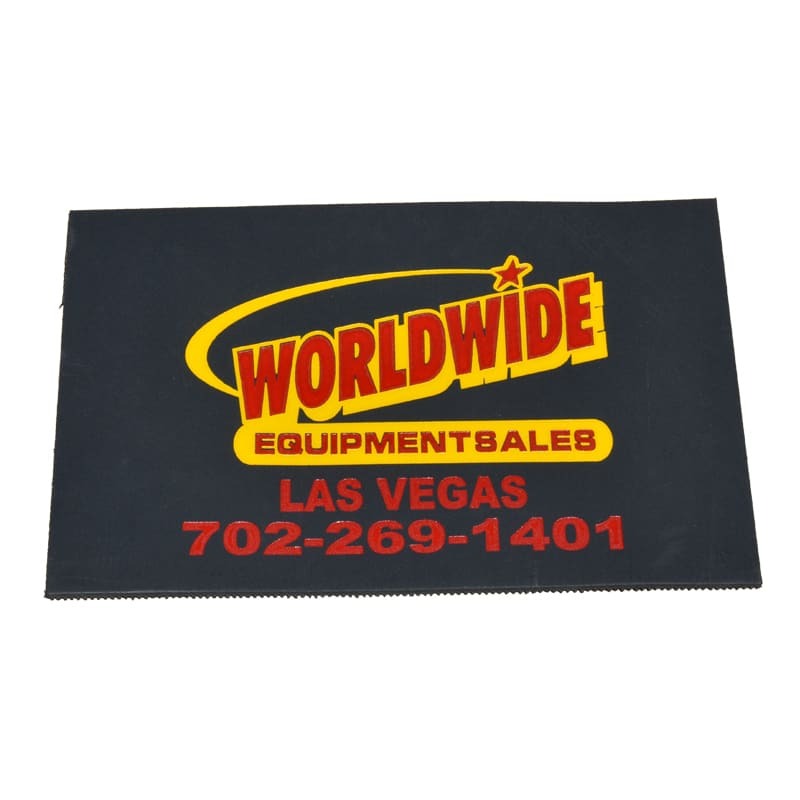 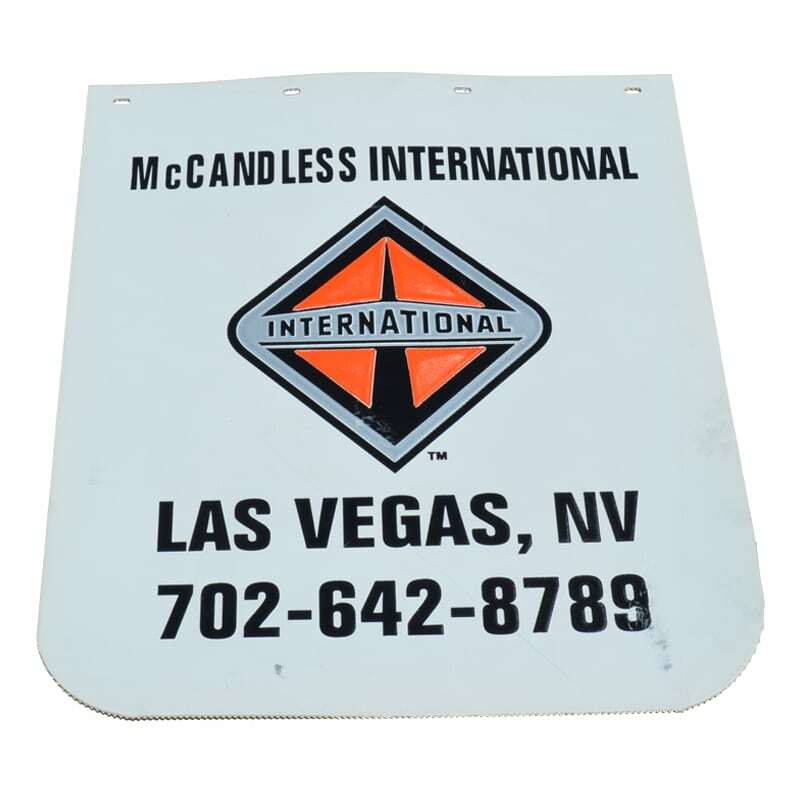 Headquartered in Aurora, IN, with a second manufacturing plant in North Las Vegas to serve our West Coast customers, we offer the largest selection of commercial truck Mudflaps & Accessories in the Aftermarket. 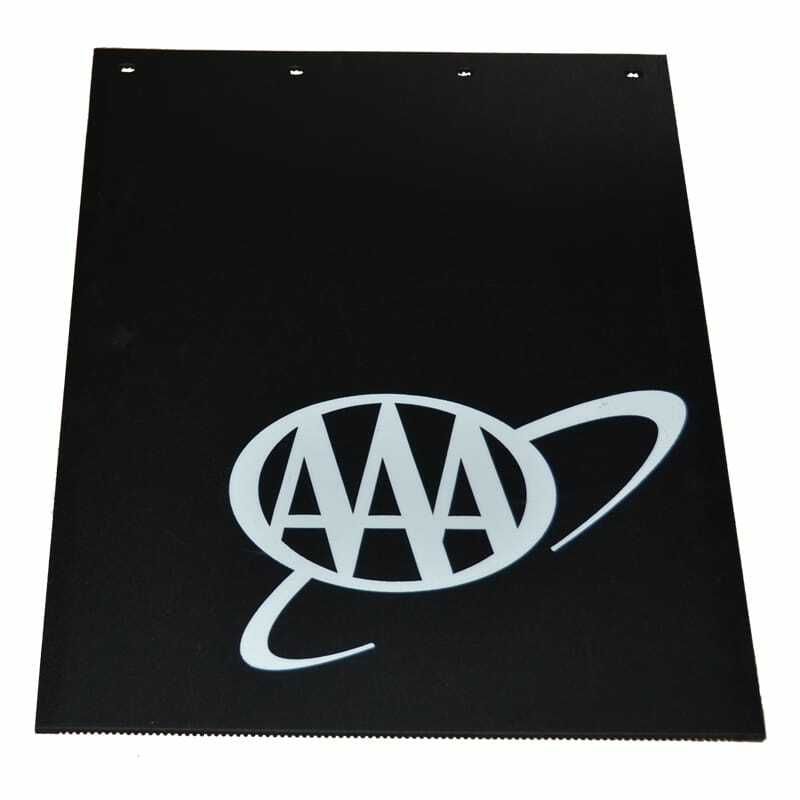 USA Flap has been awarded 2 USA patents for the materials and manufacturing processes used to make Reflective Mudflaps for tow trucks, emergency vehicles, safety-minded drivers, and advertising interests. 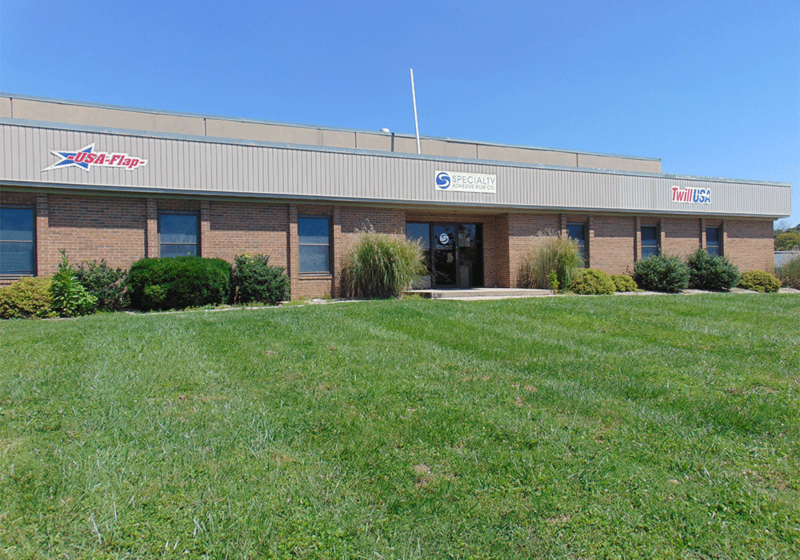 We pledge to provide exceptional service — before and after the sale — and continued commitment to innovation, technology, and low prices. 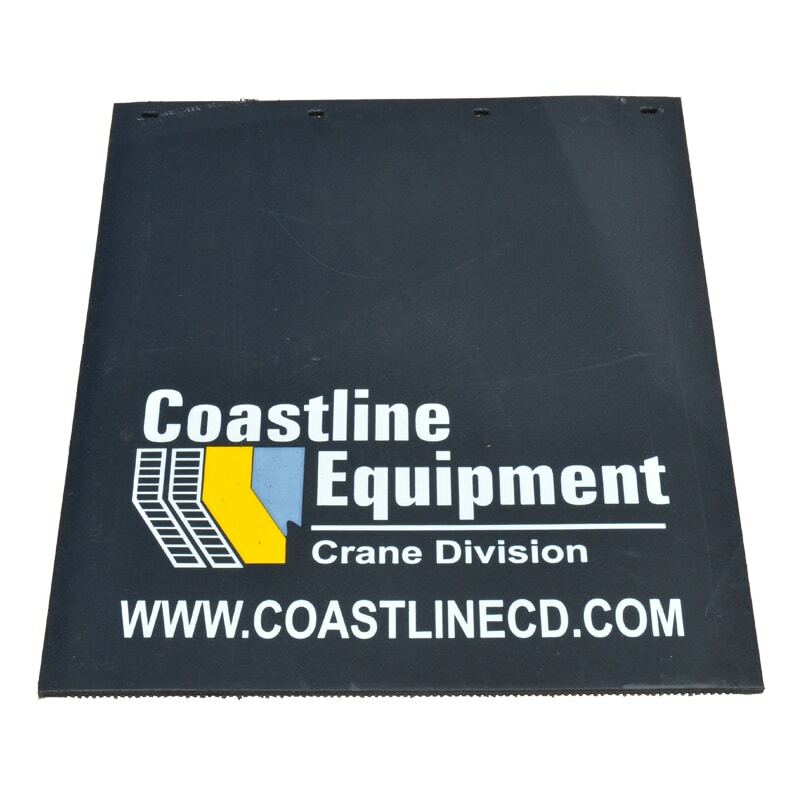 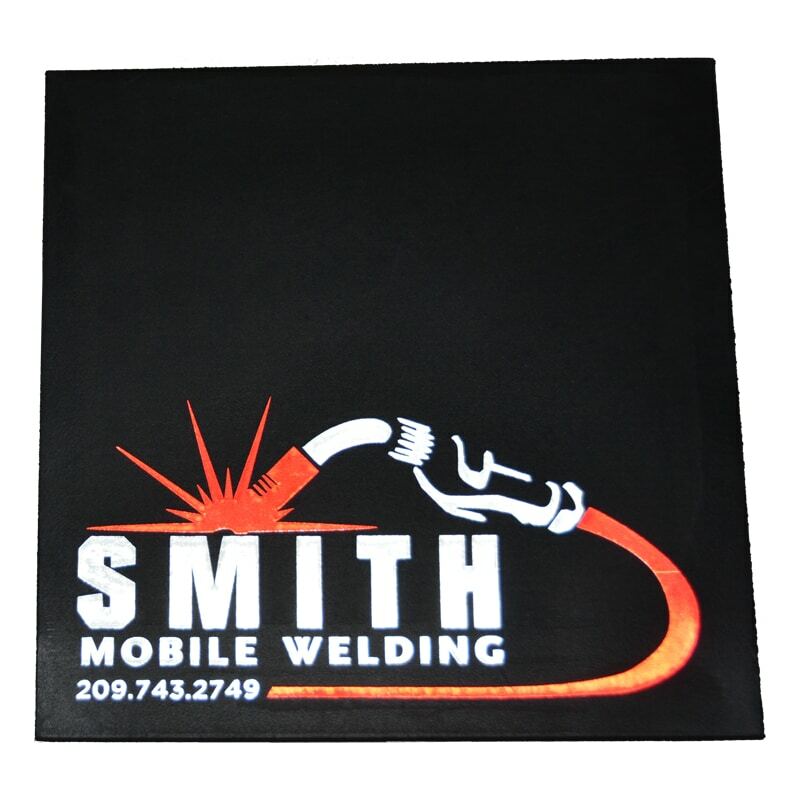 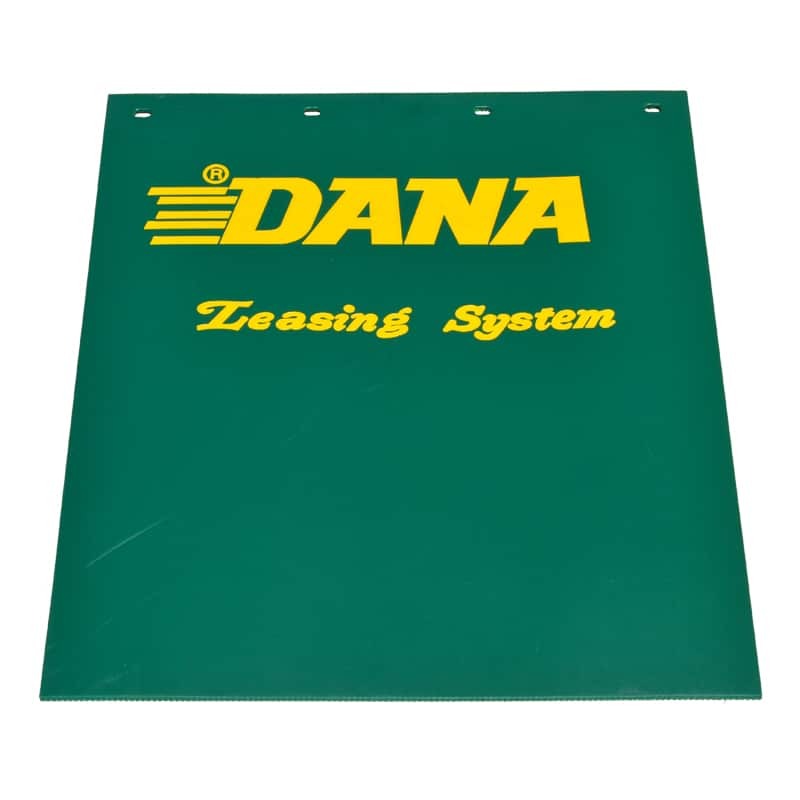 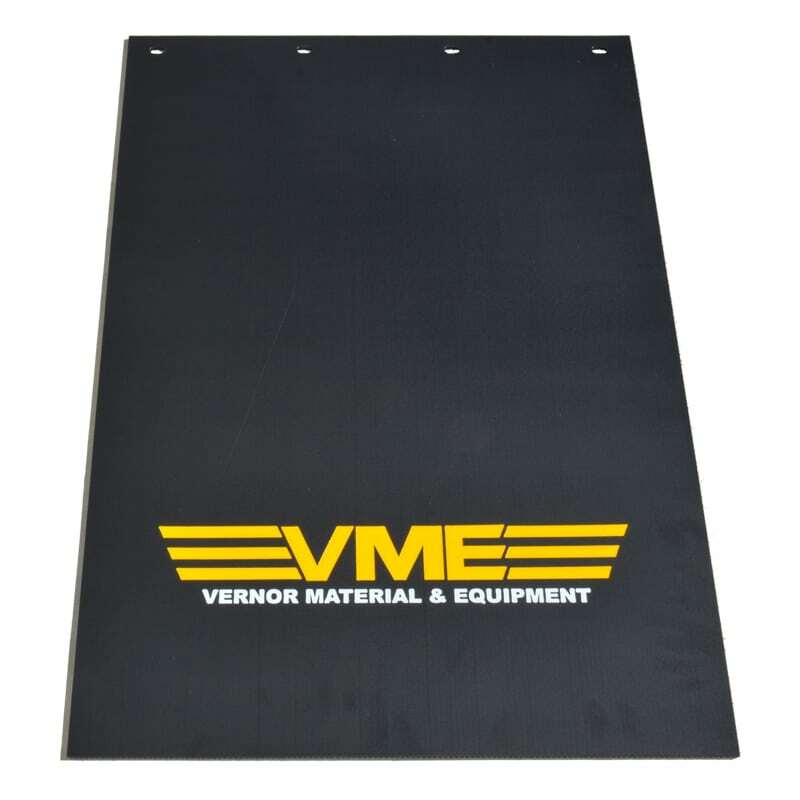 We’ve designed thousands of Custom Mudflaps for semi-trucks since 1993.